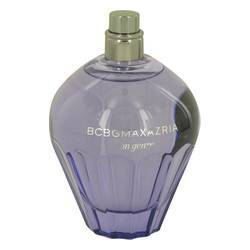 Bon Genre Perfume by Max Azria, Launched in 2013, Bon Genre is a women’s Oriental floral perfume with fruity, warm spicy, sweet main accords . 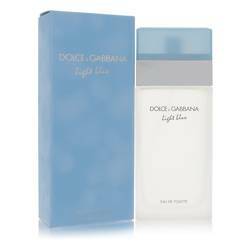 The scent works best on fall and spring days and nights. It has moderate sillage and longevity. The flacon is purple, with a flower-shaped topper. 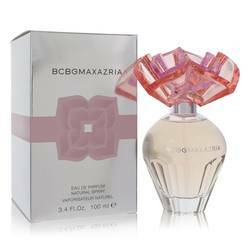 The head notes consist of red berries, litchi, black pepper, and bergamot. At the heart are orchid, jasmine, cardamom, and tuberose notes. Patchouli, amber, vanilla, and sandalwood base notes round out this Read More Read More composition. Tunisian-born Max Azria emigrated from France to the United States in 1981 and launched a line of women’s apparel stores called Jess. 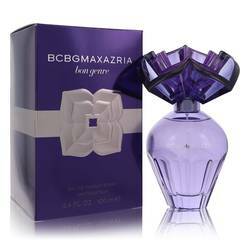 In 1989, he founded BCBG Max Azria, which offered affordable fashions. The brand grew by adding more collections, to the point where it became a global fashion house with a portfolio of twenty other brands. The first fragrance was launched in 2001 and American cosmetics, fragrance, and skincare company Elizabeth Arden holds the fragrance license. All products are original, authentic name brands. We do not sell knockoffs or imitations.